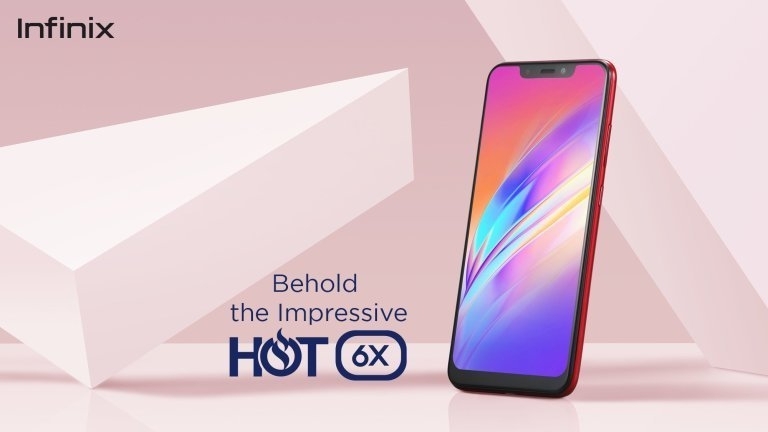 The hot6X is also available in 32GB internal storage, while the Hot 6 is made available only in one variants, 16GB storage, but thankfully, the both storage can be expanded up to 128GB via micro SD card slot. Lets take a look at another dissimilarities and variance. Processors, yes, another major difference is the processors of the both phones. The Infinix Hot 6X is powered by a Quad-core Snapdragon 425 SoC processor while the Hot 6 with 1.3GHZ Quad-Core MediaTek MT6737 processor. Although, the both phone’s processor are outdated and quaint.